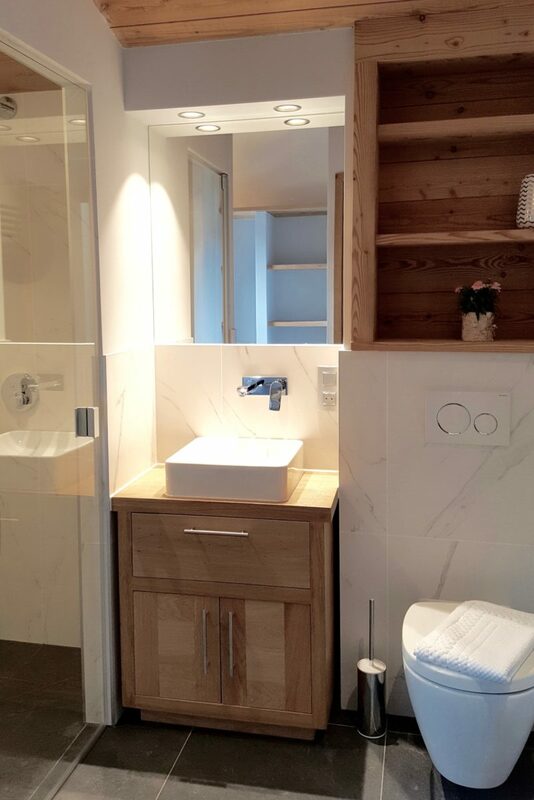 We’ve been very busy in recent months, and a lot of our work has revolved around a large renovation project we just completed on a chalet in Le Lavancher. 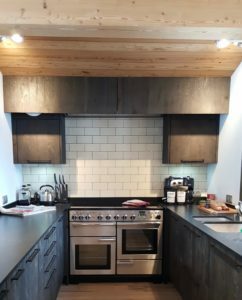 The owner had bought the property knowing it needed a lot of work, so they looked to Pangea Services for our expertise, and we did not disappoint! Even before we entered the property, it was clear it hadn’t been very well maintained in the past. 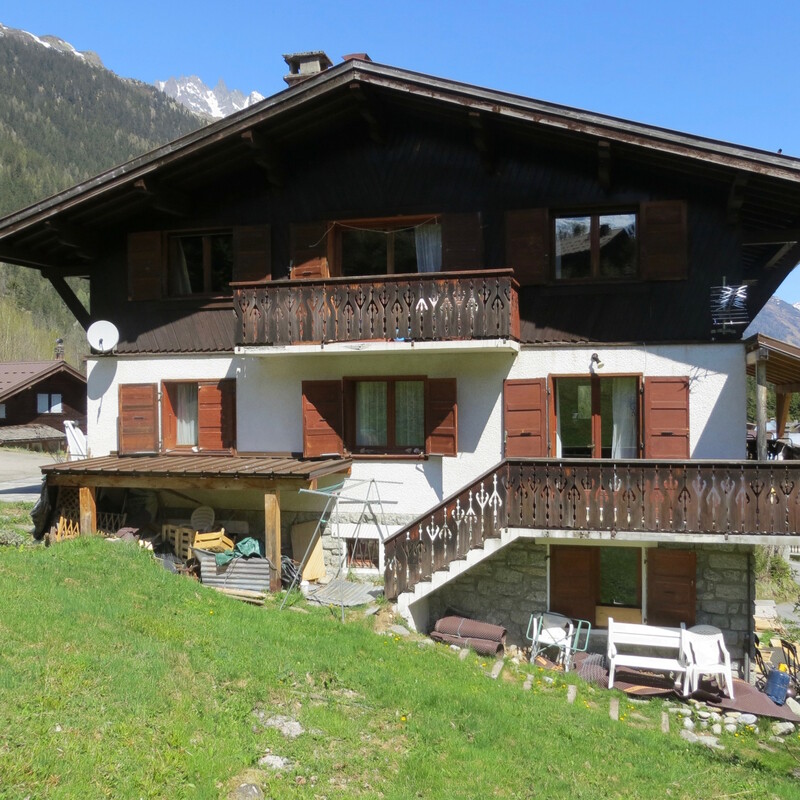 Old, uneven paving led up to the chalet, and the stone steps were a potential hazard. The wooden exterior of the property was faded and the outdoor storage areas were falling apart. 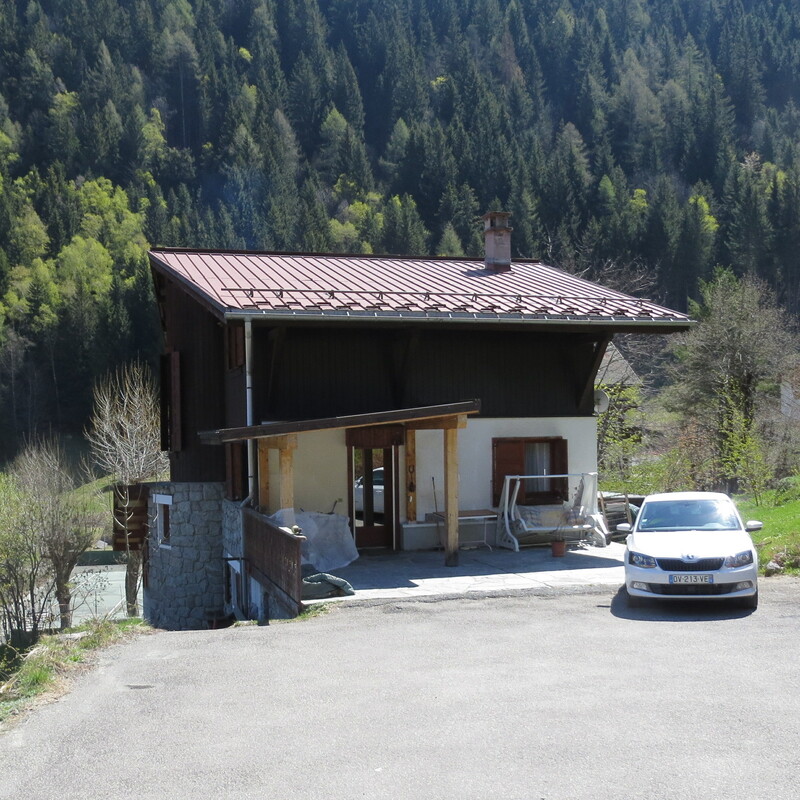 There was a shed but no garage – which our client really needed if he was going to be able to protect his vehicles from the Chamonix weather – and the overgrown, uneven garden was definitely in need of landscaping before it could be enjoyed properly. 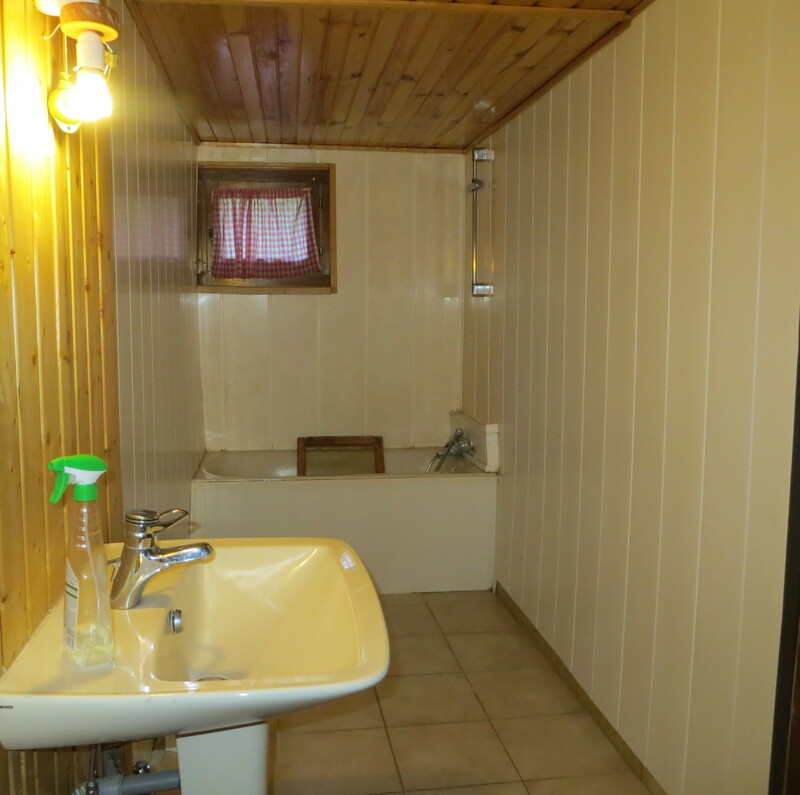 The inside was very dated, had damp issues and was full of wood panelling which hadn’t aged particularly well. 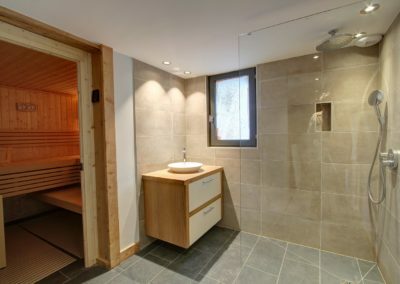 Natural light was an issue, and the whole layout of the property made it feel cramped. It was clear that all the old electrics needed to come out so that it was fit for modern appliances, and a new system needed to be installed. There was evidence of water damage around the old bathroom fittings, and the kitchen fittings weren’t up to scratch either. A big, multifaceted job like this is exactly the kind of project we thrive on. It needed a lot of work, inside and out, and that’s why the owner came to us. We were able to completely transform the property, from the surrounding grounds to the interior, on schedule and on budget. We landscaped the garden and restored the exterior steps and paving to create a beautiful outdoor space, and we teamed up with our trusted local network of construction experts to build a new garage next to the property. We replaced the wooden paneling on the exterior of the property and added a new roof and windows to properly protect it from the elements and make it more energy efficient. 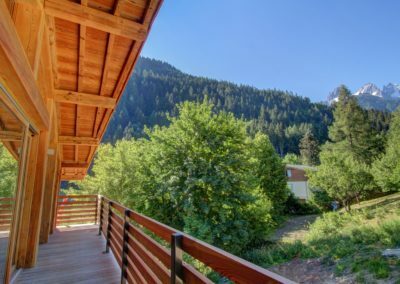 Prior to our renovation, the property’s small windows let in very little natural light, to solve the problem we added new, larger windows – some floor to ceiling – and extended the outdoor space by making the balconies bigger, too. 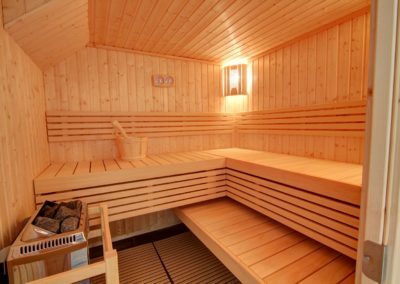 The interior required a complete refit and redesign, and our client was particularly happy with the stunning wooden paneling we installed. 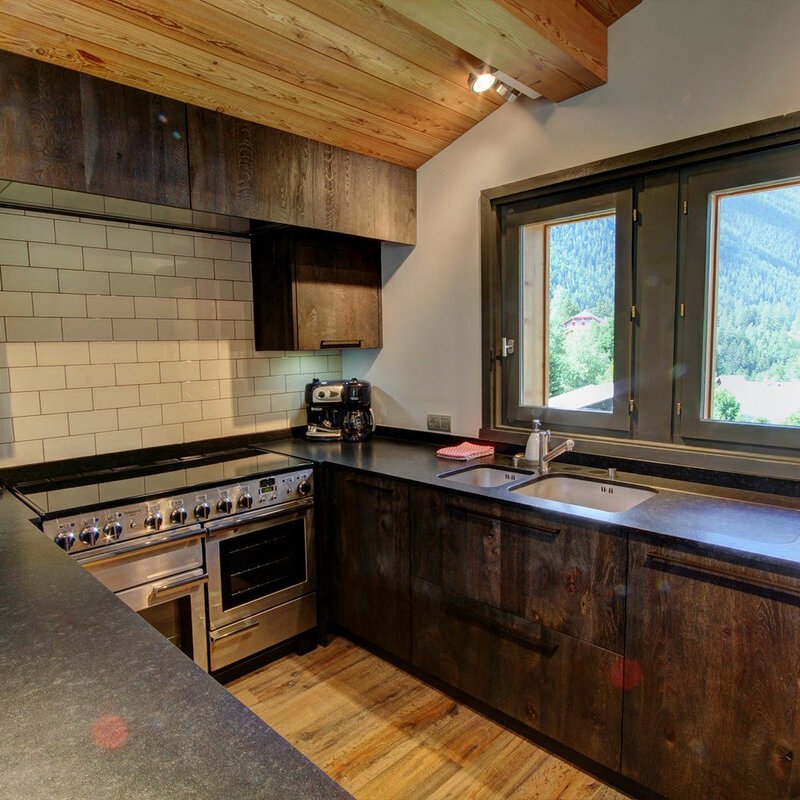 We worked with some of the best architects in Chamonix to maximise the utility of the larger windows by creating a more open floor plan which made better use of the available space. 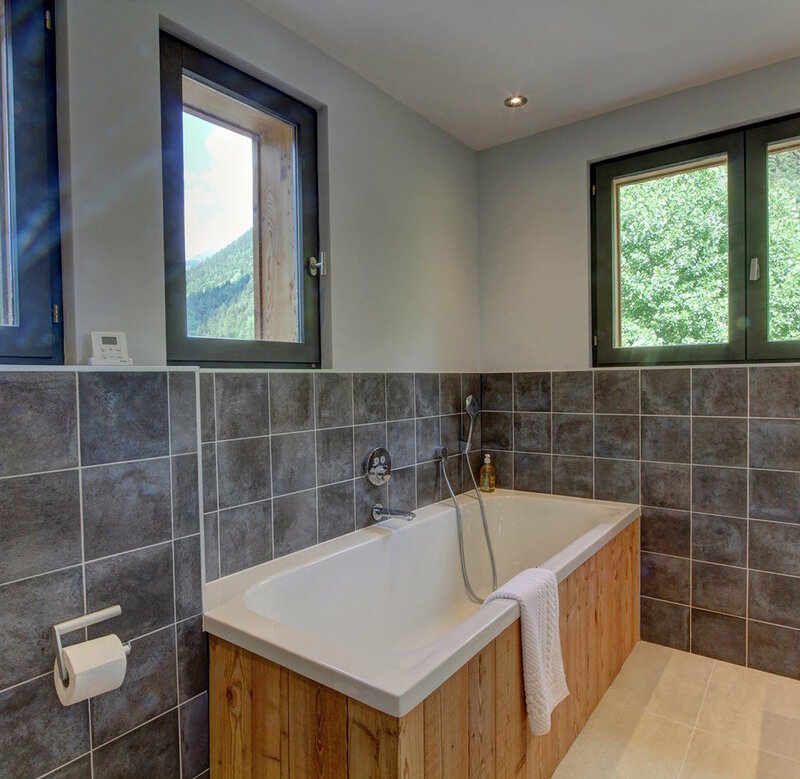 We created a kitchen and open plan living area designed to be a joy to come back to after a long day on the mountains, and a beautiful marble bathroom was added with a modernised with a new bath/shower and a new walk-in shower with full length glass walls. 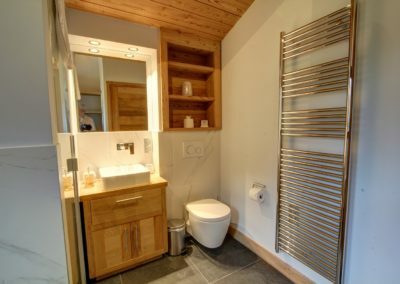 The new boiler we installed ensures that enough hot water can get to each bathroom, even if they are being used simultaneously. 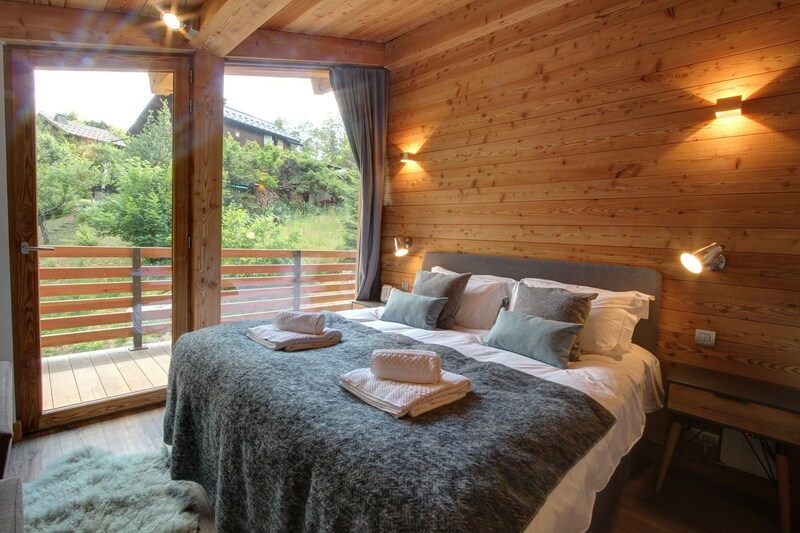 All of our work was completed on schedule, allowing our client to enjoy the property this summer before opening up the chalet to guests and visitors. 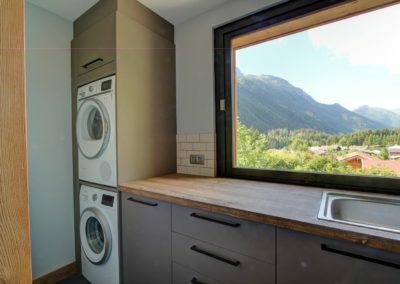 We also continue to carry out maintenance work on an ongoing basis while the owners are living abroad – taking care of the garden, appliances, laundry, deliveries, further exterior work and any repairs and updates. 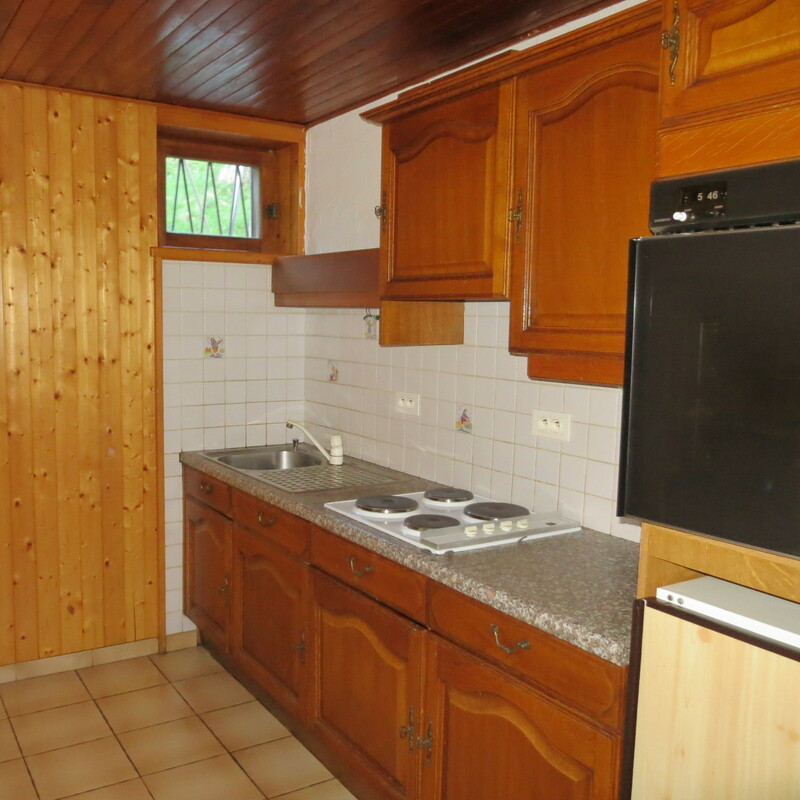 Do you need help with a chalet renovation in Chamonix? Or help with property management whilst living in another country? 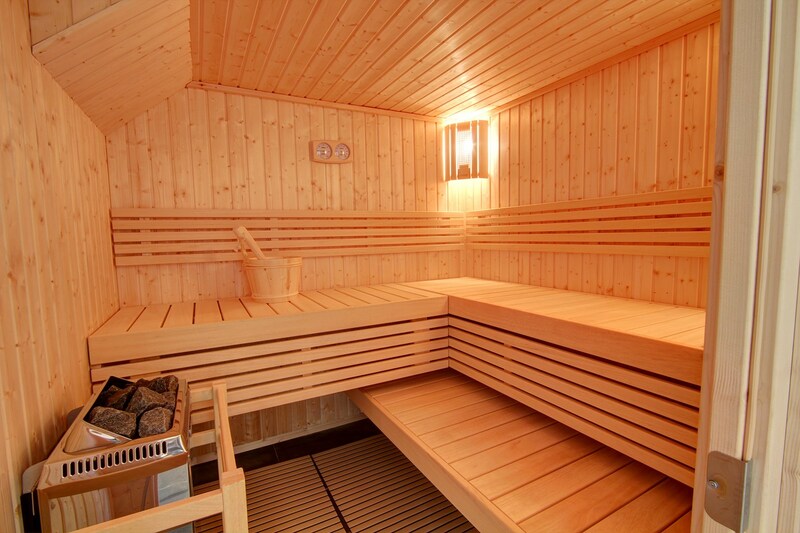 With Pangea, you can rest easy knowing you’re being taken care of by the best in the business. If you have any questions about the work we do, please don’t hesitate to get in touch. 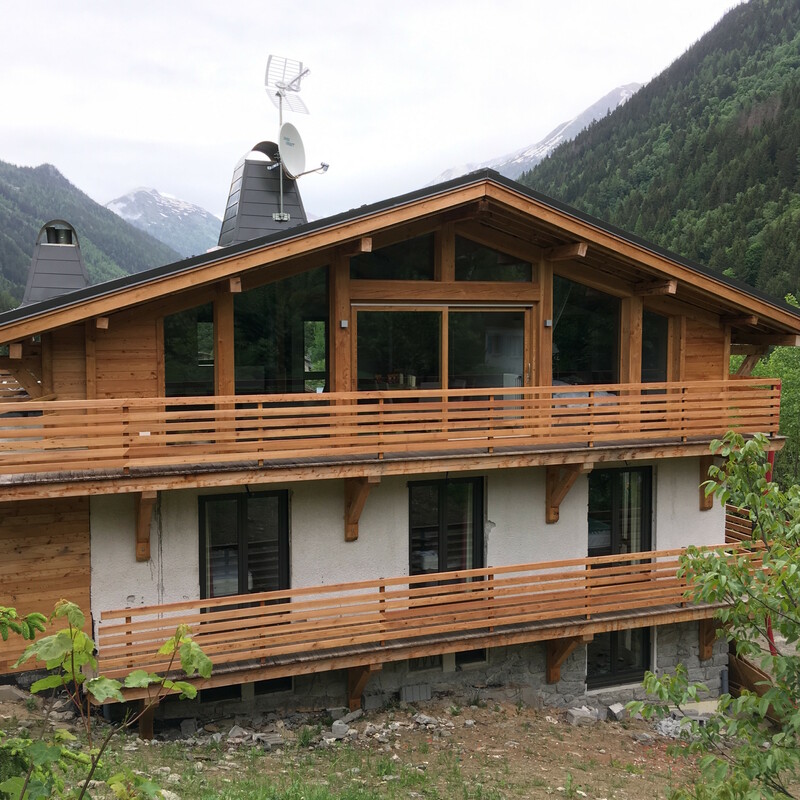 So far in 2018 we have enjoyed working closely with a number of new and existing clients in the Chamonix valley, keeping their second homes in top shape and making quick and trouble free progress on some exciting projects. 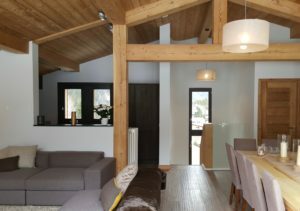 One such project was the property renovation management of a 230 square metre chalet in Le Lavancher. 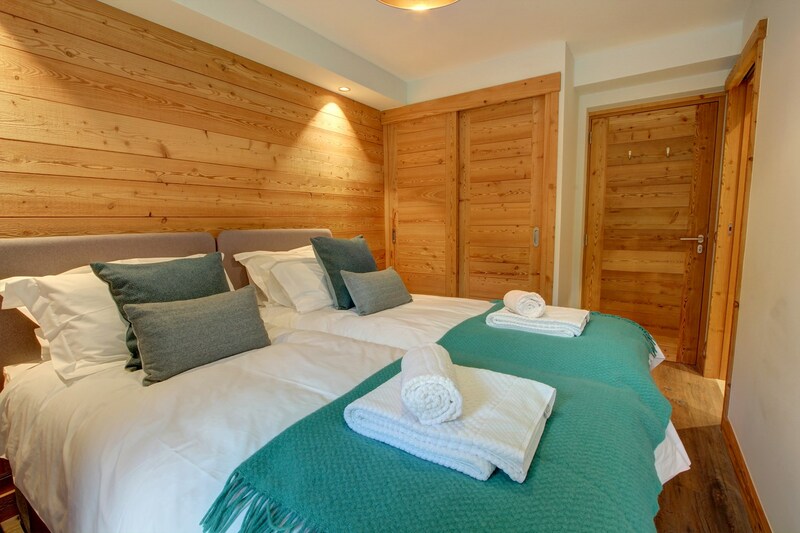 The chalet was in desperate need of renovation, meaning the work required was extensive, but all well within the skill set of our experienced team. 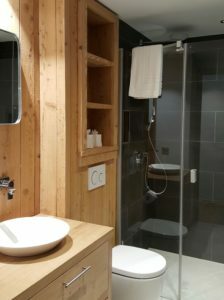 Whilst every property renovation management project is unique to its owner, many property renovations in Chamonix involve similar tasks – often updating key parts of the property to bring them in line with modern standards. Second homeowners renovating existing, older properties in the valley often find them fitted with old, inadequate heating systems, dated electronics and ageing fixtures. Many are in dire need of someone to manage the replacement process, as this can be incredibly time consuming and near impossible whilst living and working abroad. 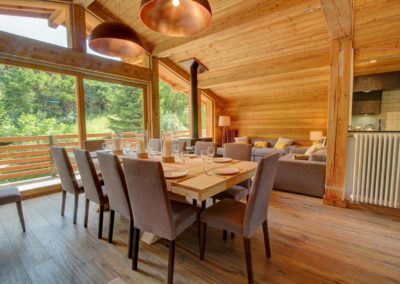 Our team function as a single port of call to run and manage even the most ambitious chalet construction and renovation projects in Chamonix, ensuring everything is brought in within budget and completed on schedule. One of the most important jobs in this particular renovation was a full refit of the heating system. The existing system was no longer enough to make the property comfortable. Modern systems are capable of far more efficient and reliable performance, so a replacement was arranged by our team. Pangea sourced and oversaw installation of a new, superior modern system and remodelled the living area around a beautiful new log fire. Our local team were able to visit the property and remain on site to supervise everything, ensuring all measurements were accurate and that the installation could be completed without issue. Pangea sourced quality, reliable equipment in order to achieve the greatest value for money for our client. Of course, making the living area pleasantly warm and comfortable was only part of this large renovation project. With the property vacant and undergoing such extensive refurbishment, this was the perfect opportunity to fully update the interior joinery. 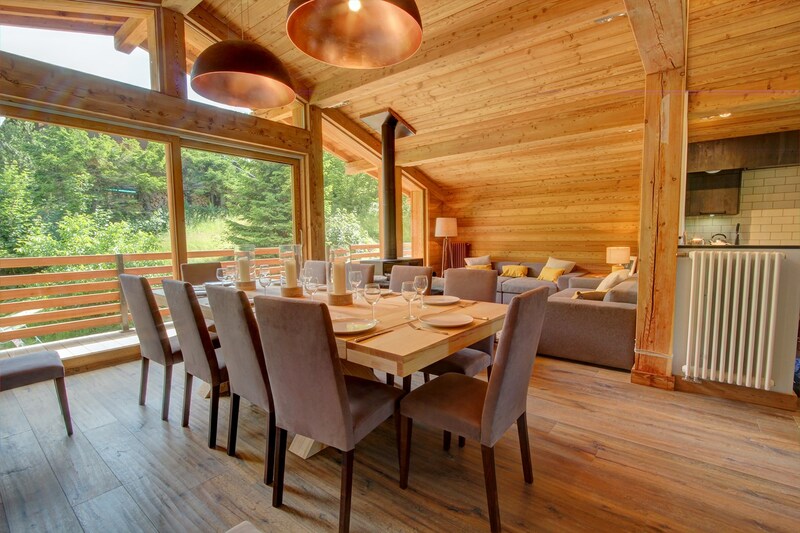 Many of our clients love the look and natural warmth of wood interiors. We use our network of trusted and reliable expert local joiners, built up over many years, who craft outstanding beams, doors, wall panels and more from locally sourced wood. 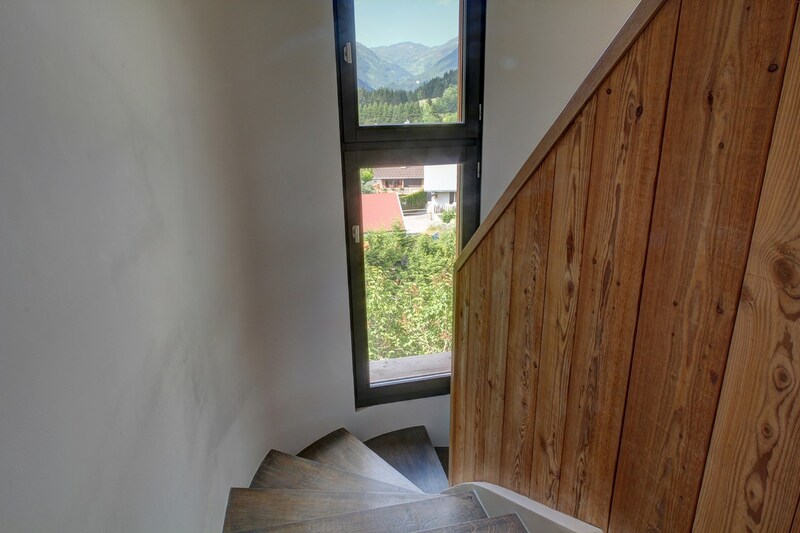 Our expertise means we can take complete control of providing measurements and specifications, ensuring any joinery completed as part of our property management service is of the kind of quality which will provide decades of trouble free enjoyment. 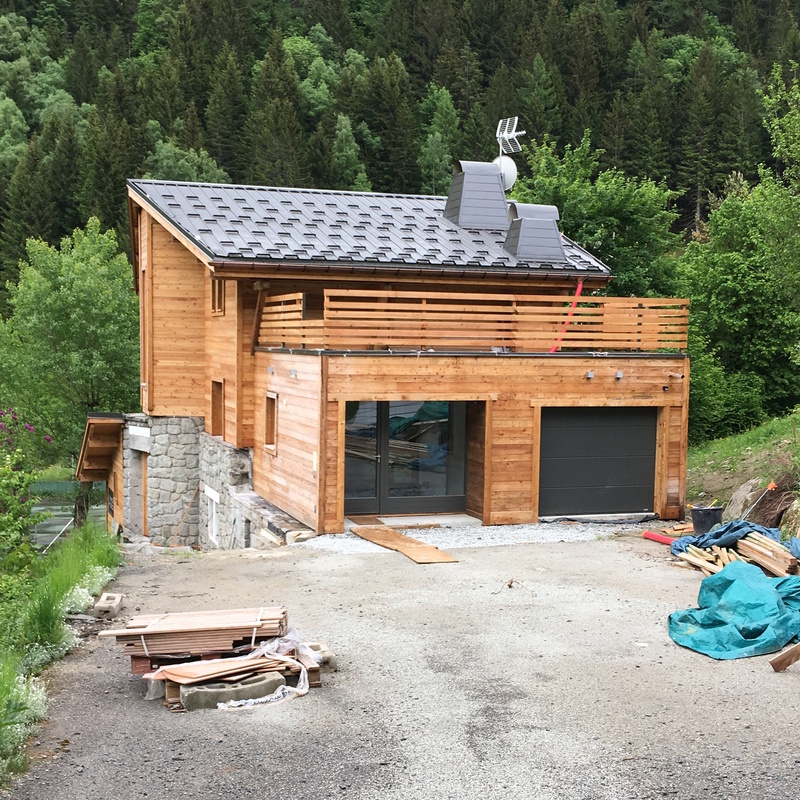 A number of internal and external demolitions were also required in order to properly make space for the new features and additions to the chalet. Since the client was working abroad, the Pangea team took complete control of these works, ensuring safe and proper demolition of interior finishes and reshaping of structures which had become incompatible with modern interior design. 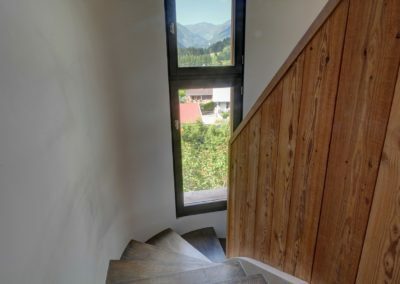 Just as with the joinery, we again turned to our trusted local network of construction and architectural experts to ensure the work was completed with the utmost professionalism, on schedule and for a reasonable price. Tasks like these are common to many property renovations in the Chamonix valley. 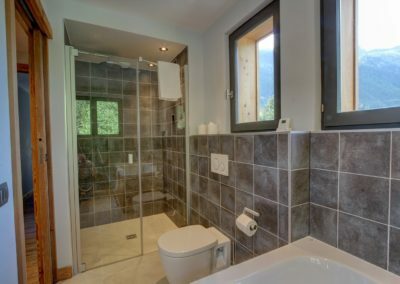 In each case, we listen carefully to the homeowner to understand exactly what they want to achieve with their refurbishment, then make their dream into a reality. 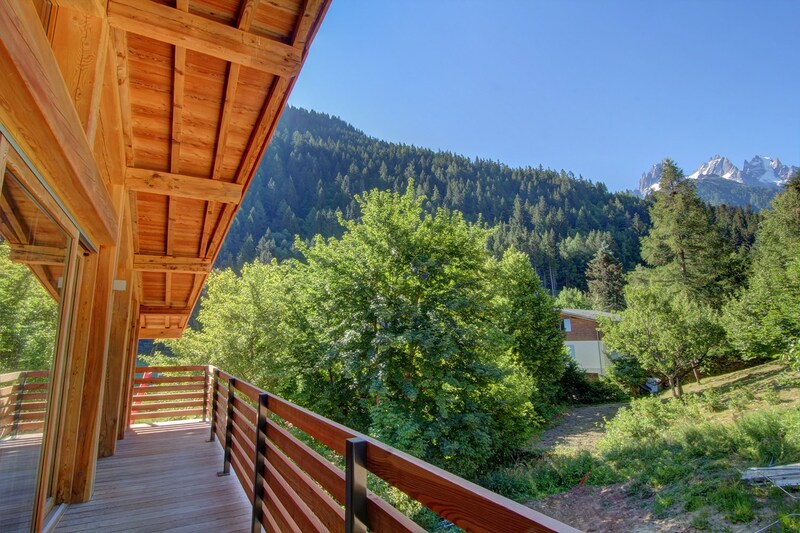 Our property management services are designed to take the work out of owning and maintaining a second home in Chamonix. 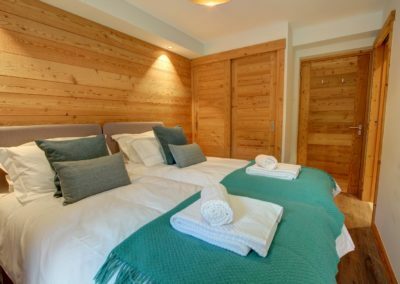 If you need help with property management in Chamonix don’t hesitate to give our friendly team a call to discuss your needs, we would be delighted to hear from you. 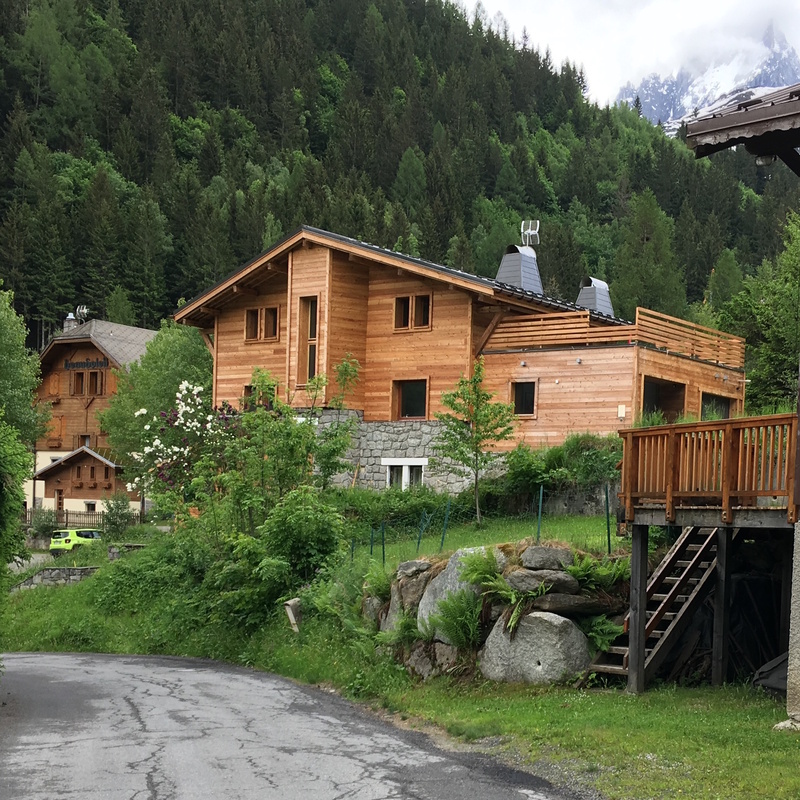 After supporting overseas property owners in Chamonix with purchases and construction projects for many years, we’re using the skills we’ve developed to expand our property management services. 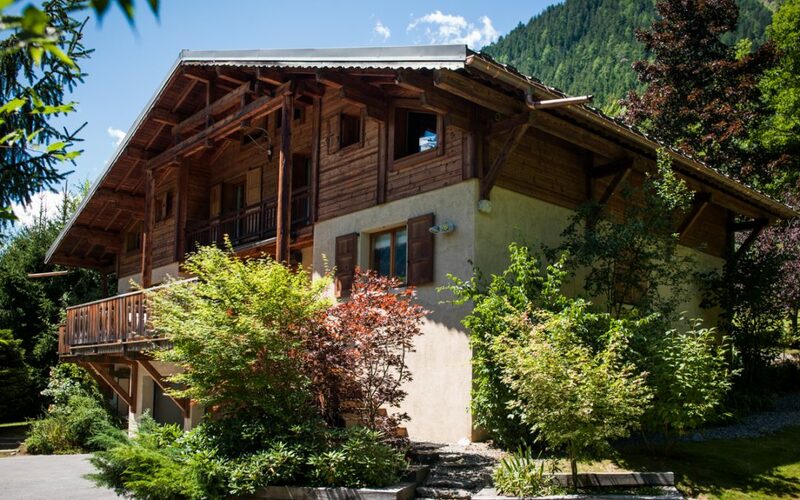 Having offered property services in Chamonix for a number of years, our team are more than used to the various issues that can arise when maintaining a home in the area. Thanks to our vast experience, our team are fully equipped to provide a proactive approach to property management and maintenance. Pangea conduct regular maintenance checks on our client’s properties while their owners are away to ensure any potential issues are addressed promptly before they develop into problems. 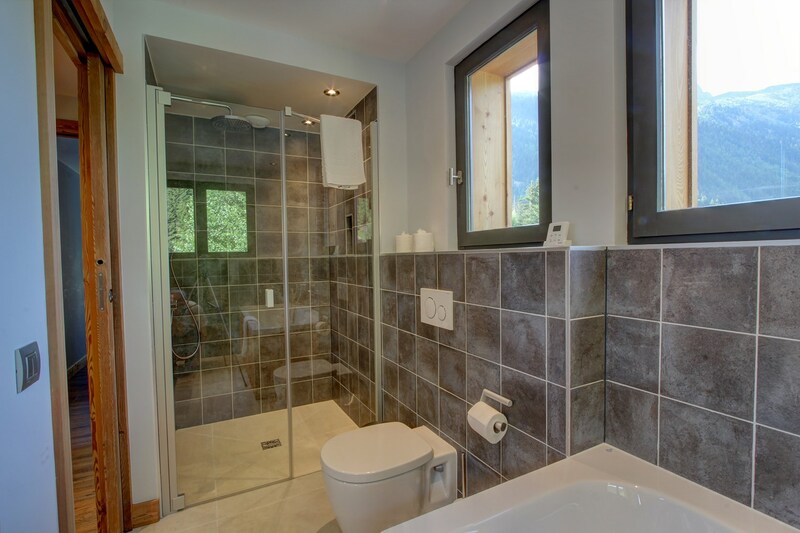 Using our network of established and trusted local tradespeople, we assist our non-French speaking clients in understanding the costs and taxes which apply for property maintenance and make sure they receive the best possible service at the best possible price. Our chalet management service also offers numerous additional benefits to second home owners in Chamonix, ideal for making visits to your property trouble free. We can take care of maintenance of vehicles kept on site at a client’s property, ensuring no weather related or mechanical issues arise. 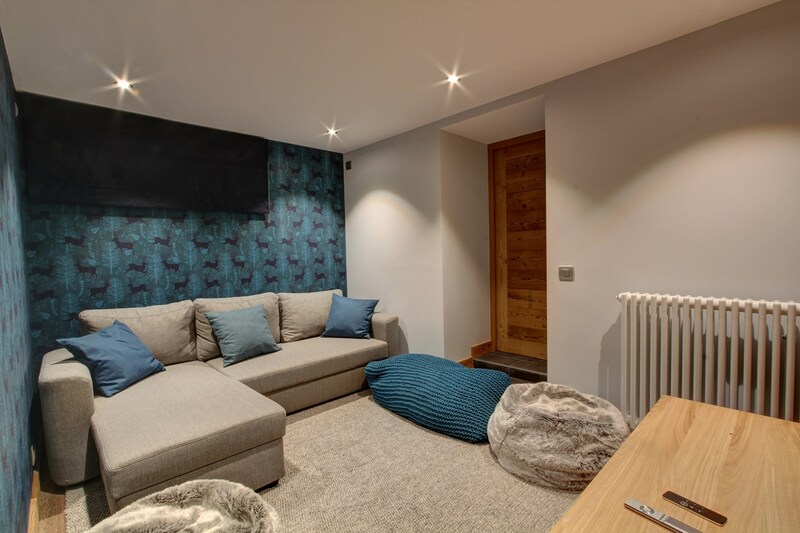 We arrange regular servicing and ensure all required licensing is up to date so that everything works as expected when you come to enjoy your property. We can stock the fridges and cupboards ready for your arrival and keep the garden trimmed and the plants watered. 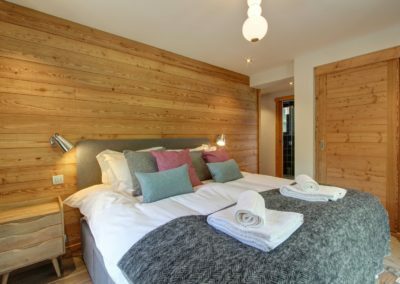 During your stay we can even arrange to sort out your laundry and linen, so you can spend less time doing housework and more time enjoying your holiday. 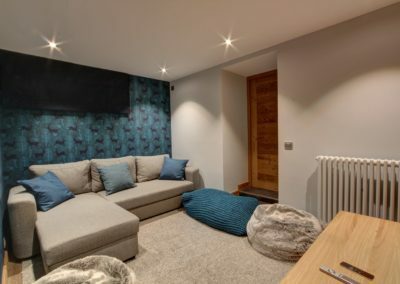 If you would like more significant work completed on your property in your absence we can handle that too – we are experienced in everything from managing redecoration, home extensions and setting up new appliances; whatever your second home needs, our team has the experience to make it happen. 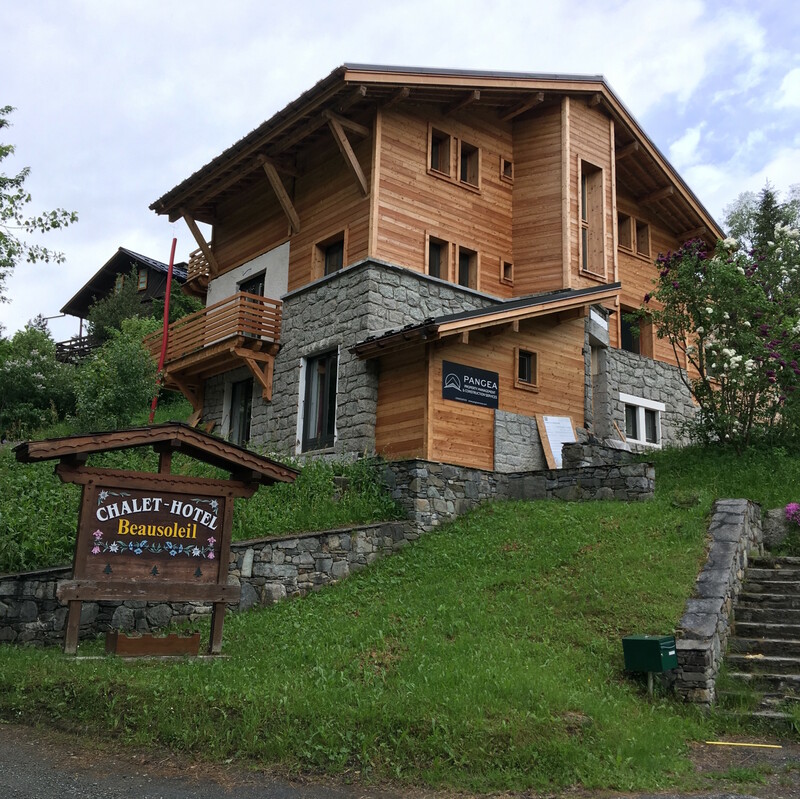 Extremes of weather can cause damage to buildings in Chamonix, but our management service proactively tackles issues before they can arise. One of the main challenges when maintaining a property in the area is the weather. 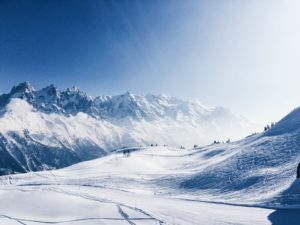 Our property management services give you peace of mind; we increase the number of visits during times when our client’s properties might be at particularly high risk of damage from severe rain, wind, cold or snow. You’ll never need to waste your time dealing with dodgy plumbing or electrical faults. Our skilled workforce of reliable professionals is on hand to take care of everything. From a leaky tap to a blown fuse; our local, fully insured tradesmen can assist with all interventions, large or small. 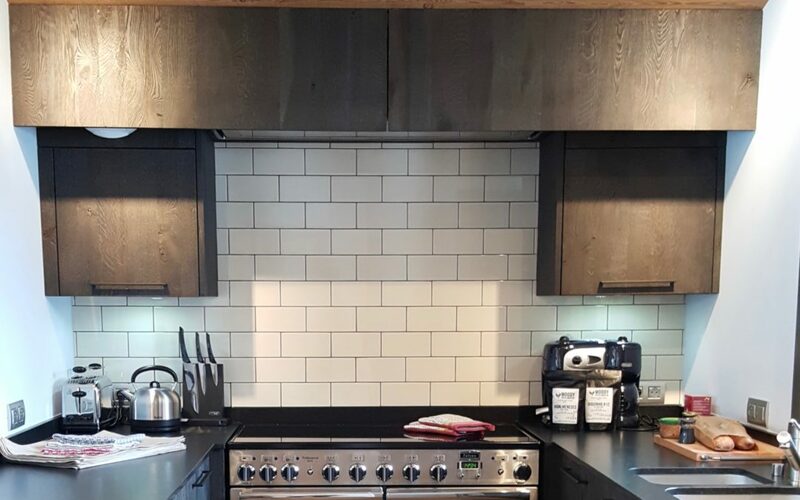 We take pride in saving our clients time and money by fixing smaller problems before they become larger issues. If your main residence is in another country, it’s important to have peace of mind that, if the unthinkable happens, security related issues can be resolved quickly and efficiently. Pangea are always on-call should any of the alarms in your house be triggered. We’re here to help coordinate security visits and, if necessary, the emergency service responses. Our proactive approach is without doubt the most cost effective way of maintaining a property in the valley, avoiding the need for expensive emergency call outs, or the increased costs incurred if damage is left to develop unchecked. 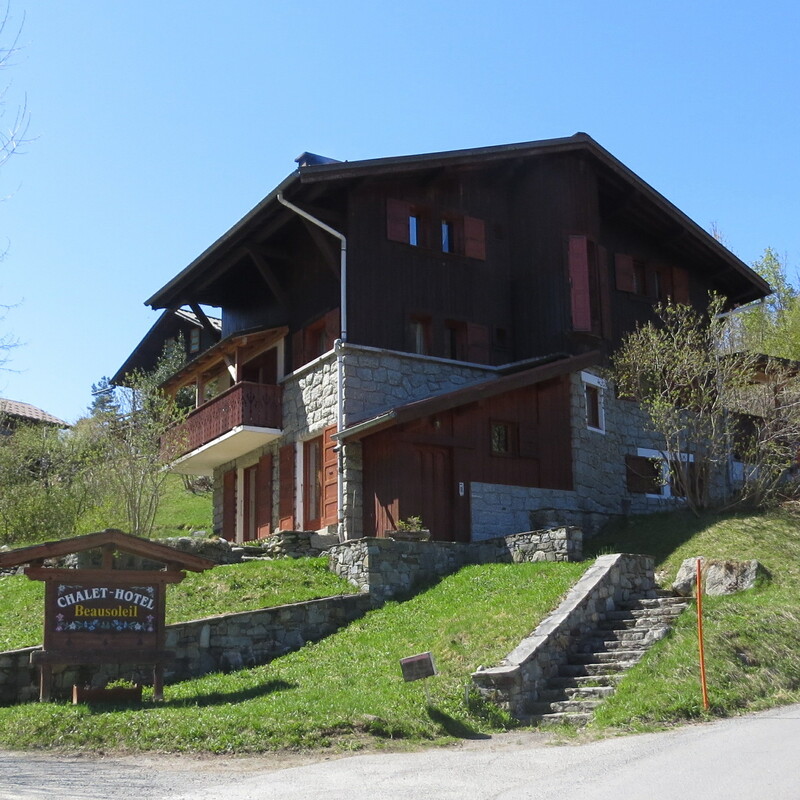 We believe we provide the best value property management service Chamonix has to offer. Get in touch today or give us a call on +33 6 27 68 47 11 to discuss how we can help you.